Following years of ongoing work by Network Rail along the Bolton Corridor, the electrification of this route has finally been completed. 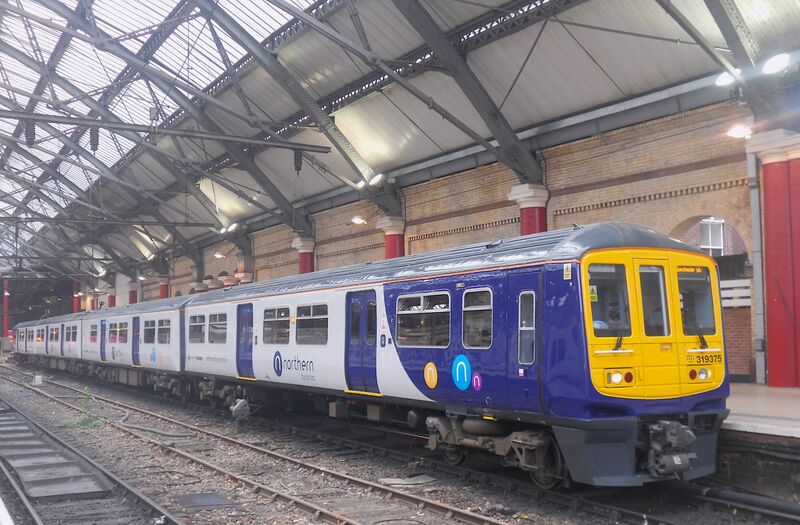 From Monday 11 February Northern will start to introduce electric trains into service. Network Rail will today issue Northern with the necessary certification that enables Northern to operate electric trains between Manchester and Preston via Bolton, following the final testing and commissioning of the electrified system last weekend. The completion of this work is a major step forward in providing the infrastructure Northern need to deliver their modernisation programme and they are able to start making the changes our customers have waited so long to see. Northern’s Class 319s will initially be deployed along the route as they continue to test the new trains and train crew complete their traction training. From next week approximately 50% of the Buckshaw – Victoria services and around 33% of the Blackpool – Manchester Piccadilly and Preston to Manchester Airport services will be operated by electric trains. From the May 2019 timetable change, more class 319s will be deployed on the Bolton Corridor as more services are converted to electric operation. This will be followed by the introduction of our Northern’s 769 Flex trains later in the summer and the new trains will start to be introduced to the corridor later in the year, giving customers the improved experience we have been promising.